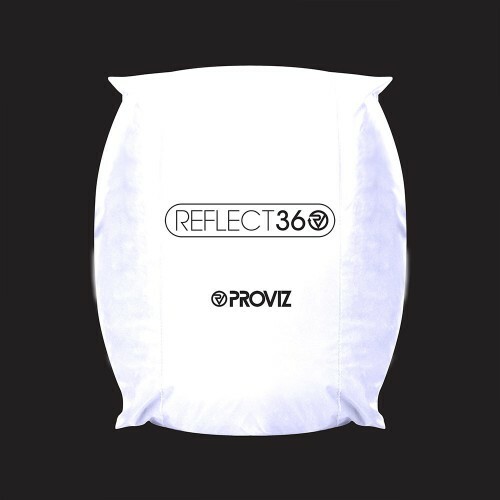 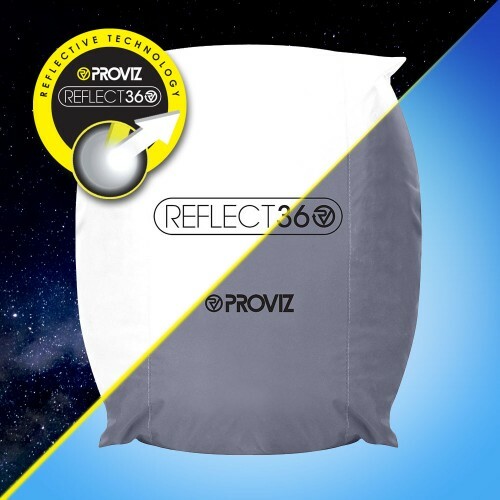 The Proviz REFLECT360 pannier cover, like the whole of the REFLECT360 range, is manufactured from CE EN 20471 material. 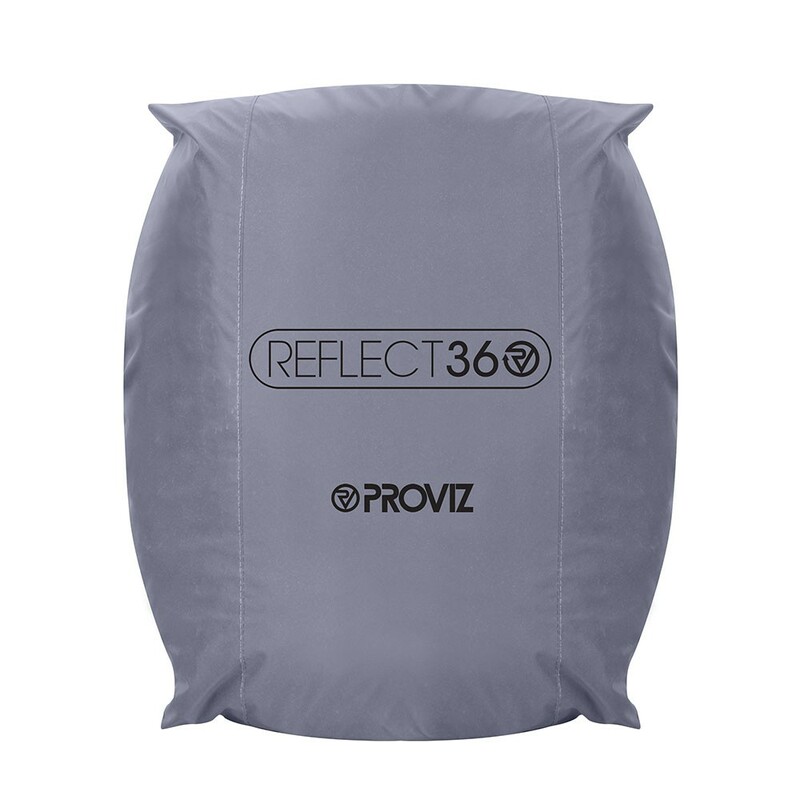 The pannier cover is dual-layered to give you unparalleled water-resistance and is made from 100% reflective material to help your position be more easily identified on the road. The Proviz REFLECT360 pannier cover is attached securely using elasticated cords and press stud fasteners. 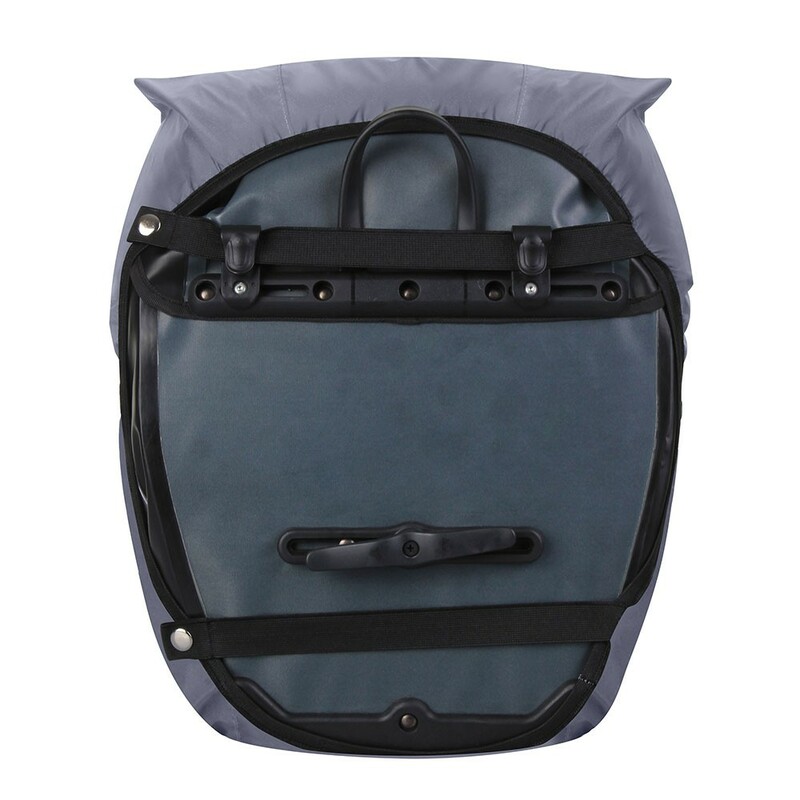 The edges of the cover is elasticated to create a secure fit around panniers of all sizes up to 25L. 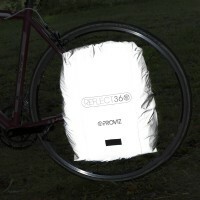 A light loop can also be used for those wishing to attach an extra LED light.